Dreams come true at our Asheville area bed and breakfast! 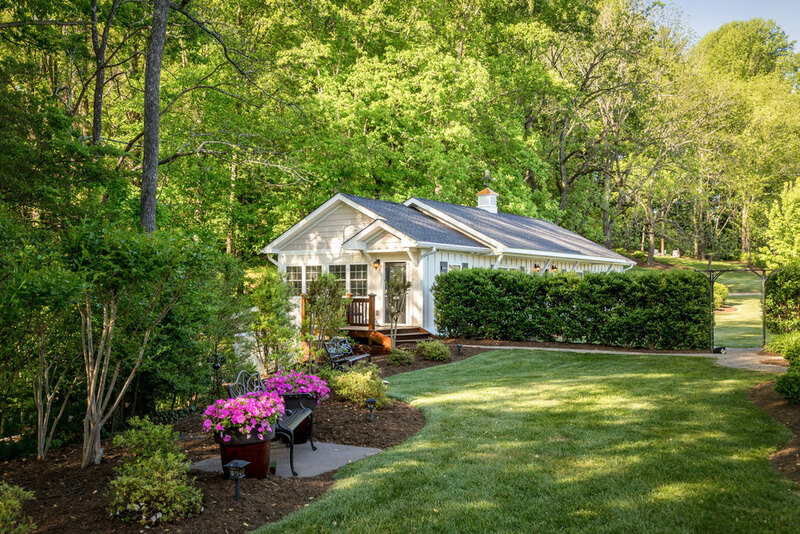 The South’s first B&B to land a spot in the Southern Living Hotel Collection. Casual elegance filled with Southern hospitality is what we have longed to create for your stay. Tiffany Hill’s seven stunning guestrooms provide comfort for a romantic getaway, a haven for business travelers, or a home-base destination for exploration in Western North Carolina. Then wake up each morning to a 3-course gourmet breakfast. There is so much to explore within a half-hour drive of our Mills River, NC lodging that you will never lack for something to do. Then, return to the peace and serenity of Tiffany Hill to complete each day. While on property, more than six acres have been developed for your enjoyment. 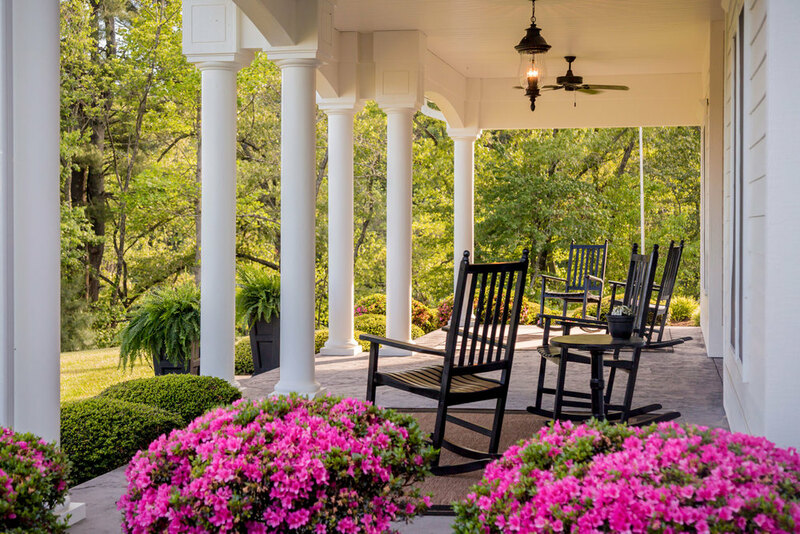 Whether sitting in the Adirondack chairs at the Circle of Trees, bird watching, or soaking in the view from the Secret Garden, there is much to enjoy without going anywhere. Come play, relax, and refresh your soul! A 25-year journey has culminated into a very special place. 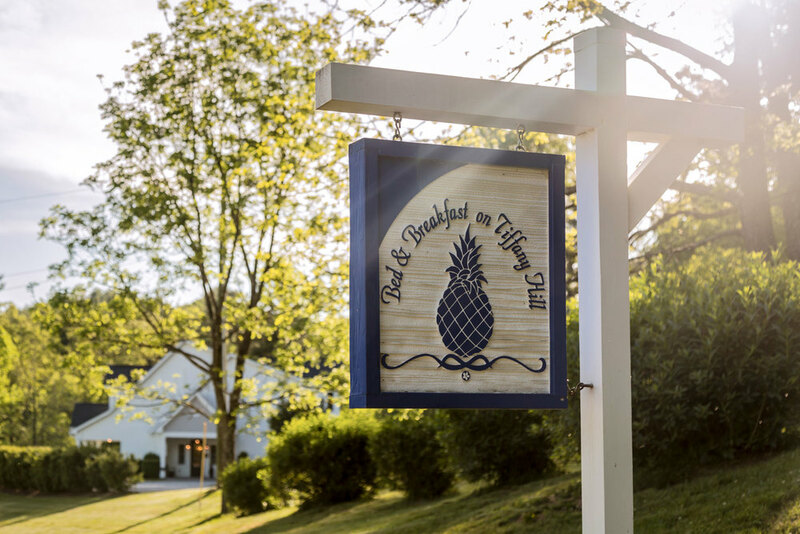 Dreams do come true... come see for yourself at our greater Asheville Bed and Breakfast. 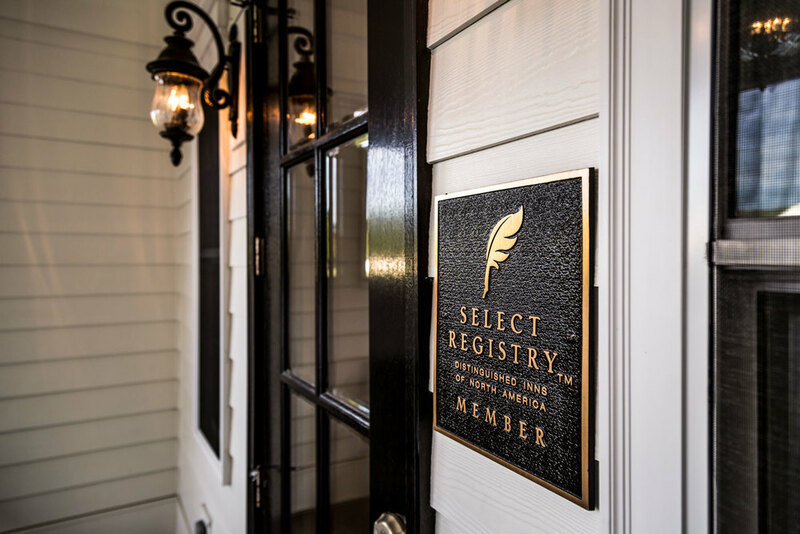 Bed & Breakfast on Tiffany Hill is a proud member of the Southern Living Hotel Collection and the Select Registry.